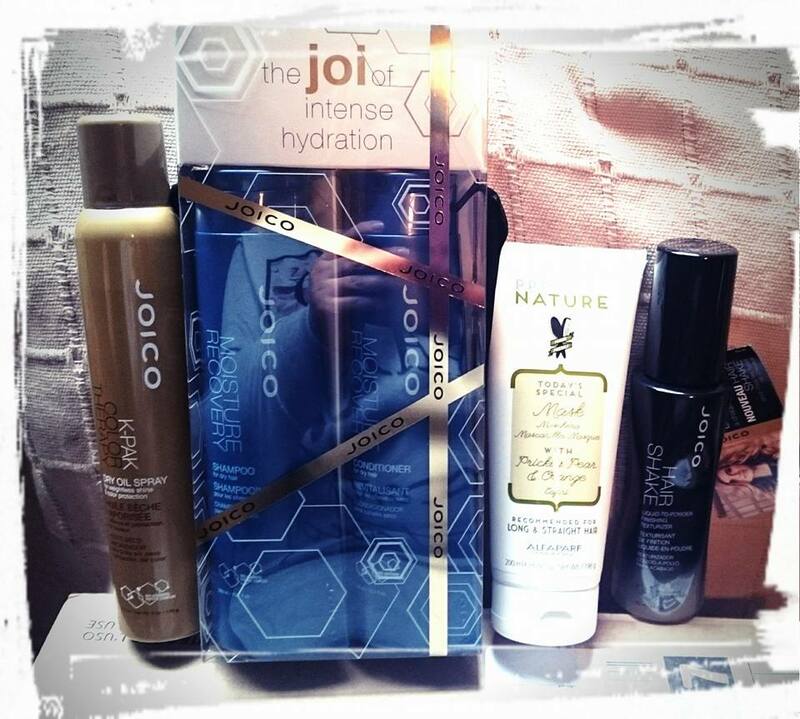 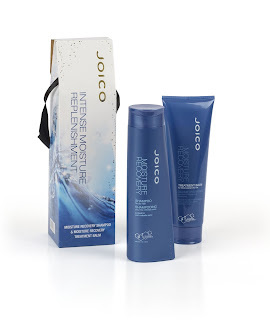 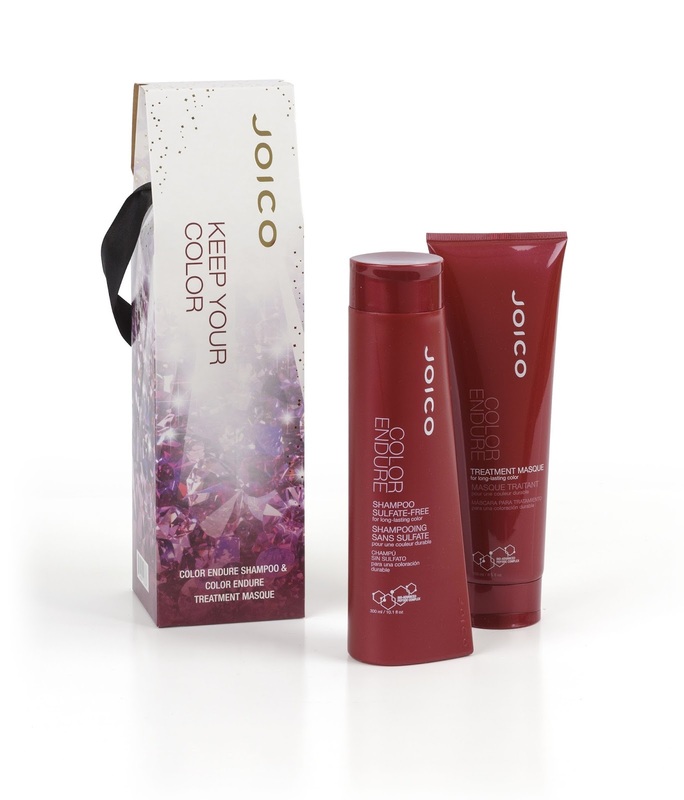 Ode to Joi...JOICO, the healthy hair expert, has launched the ultimate bespoke gift sets, which are guaranteed to get you into the Christmas spirit. Whether your hair is fine, curly, chemically-treated, coarse or frizzy and stressed, JOICO will take care of any hair type during the festive season. I have been lucky enough to be sent one of the fabulous christmas duos for dry hair. My hair needs some tlc and i reckon this dry hair duo of shampoo and conditioner is going to get it right back to where I want it to be. 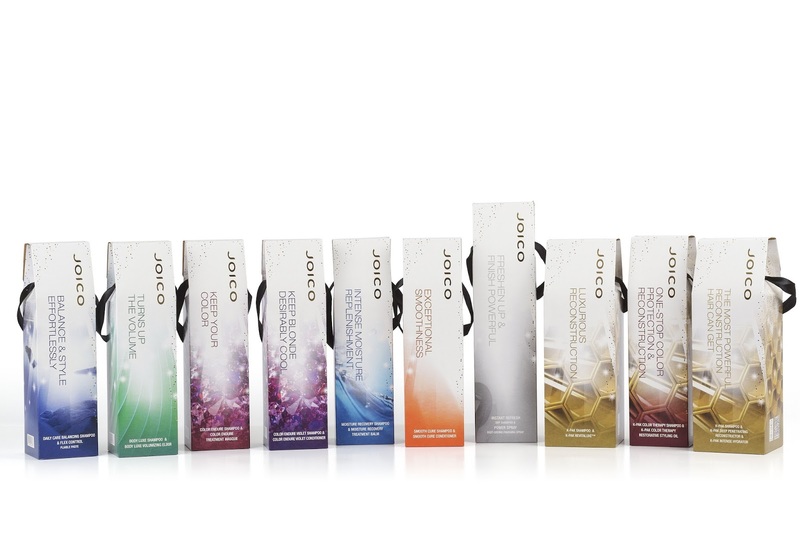 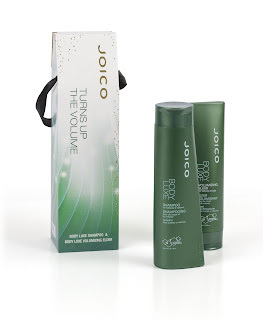 These value duo sets include shampoos and conditioners from the Joico range of products for curly, frizzy, colour-treated hair, added volume, hydration, repair and sleek finishes from €22.50 to €26.50. 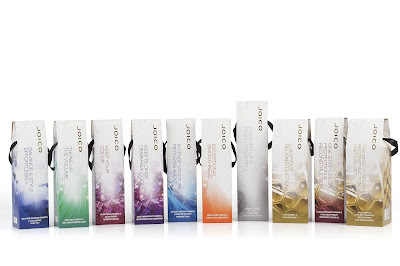 They look super expensive even though they are very reasonable for what you get. 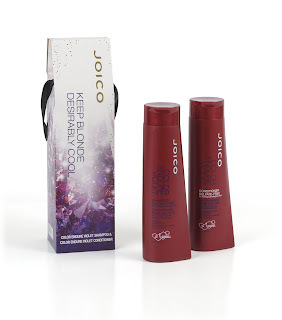 I love Joico shampoo and the colour ones I had are just after running out and I had them well over 3 months.